I was born and raised in Nagpur, India. I did my Post-graduation in Environment Science in 2010. My first exposure to the field was during the completion of my thesis on antelope blackbuck antilope (Antilope cervicapra) in the Rehkuri wildlife sanctuary. 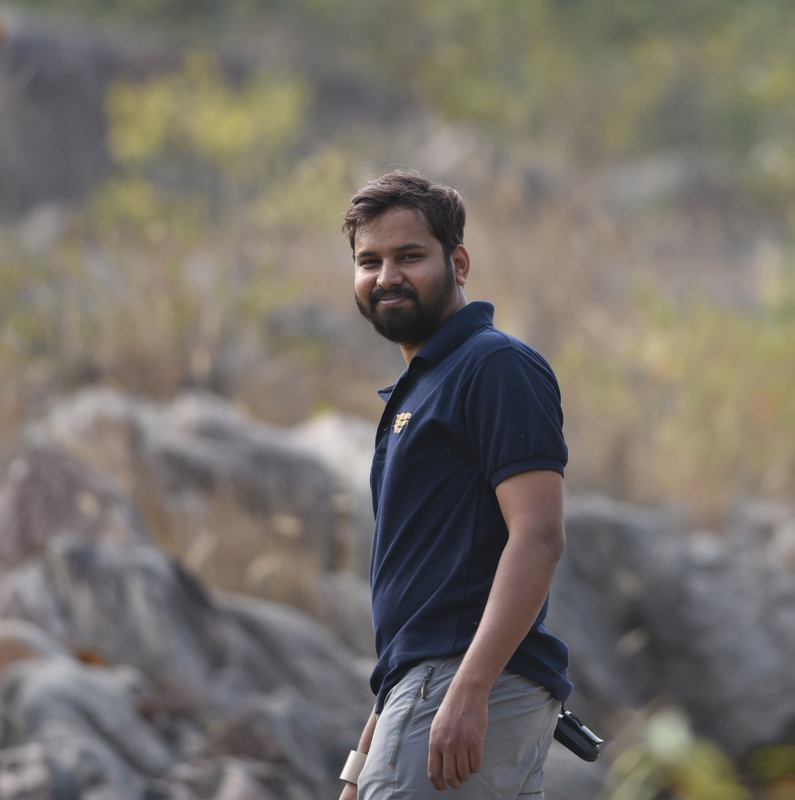 I then worked on multiple Small cell occupancy and large scale occupancy surveys for tiger & other large carnivores and their prey in central India. I am currently working as a field biologist with the research division of Wildlife Conservation Trust based in Mumbai, Maharashtra. My work focuses on identifying crucial tiger population outside protected areas (corridors) using camera traps as a tool. I am also working toward capacity building among front-line forest staff and developing site specific wildlife monitoring strategies based on robust scientific framework.